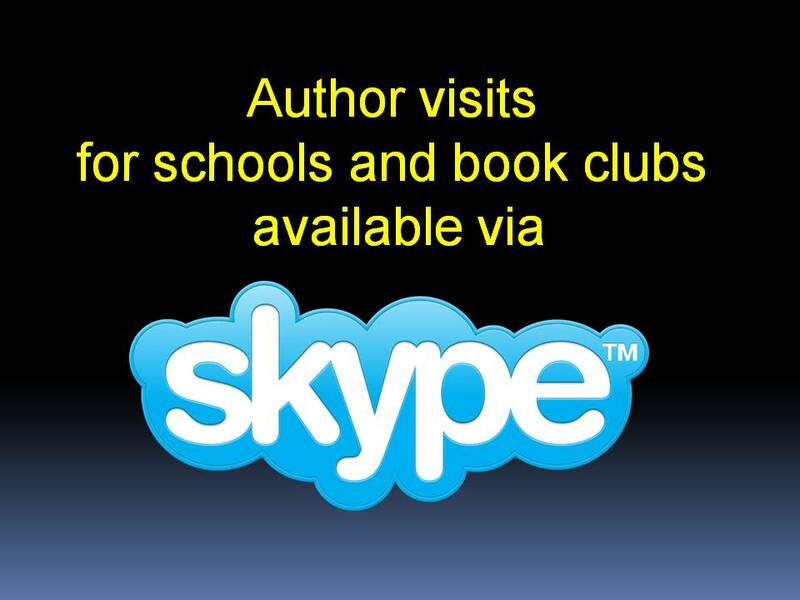 I love to connect with readers, either in person or via Skype. The Darkest Corner of the World – Book Club Discussion Guide is now available. Please contact me here for a Skype visit. Though the novel is geared at teens, many book clubs have read it and enjoyed it because of its unique historical perspective. I will share the true stories of ingenuity and courage that inspired The Darkest Corner of the World. as well as a peek inside the unique culture, language, and folklore of Estonia. For a sample of photos, and quotes from THE DARKEST CORNER OF THE WORLD, please visit my Pinterest page.